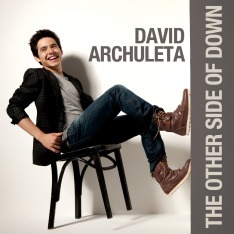 David Archuleta – Pre-Grammy Party Mingling! Spending time with Won-G at the Grammy pre-party! Probably had a great deal to talk about besides music since Won-G is from Port-au-Prince, Haiti. 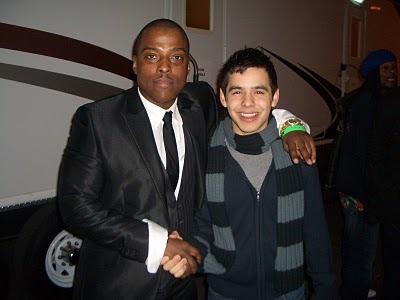 Nice to see David Archuleta out and about mingling with other talented musicians.